The highest level of personal travelling pleasure. 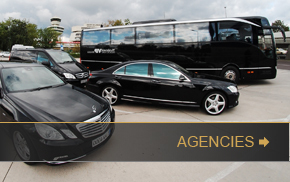 First-class service provider for commercial passenger transport. 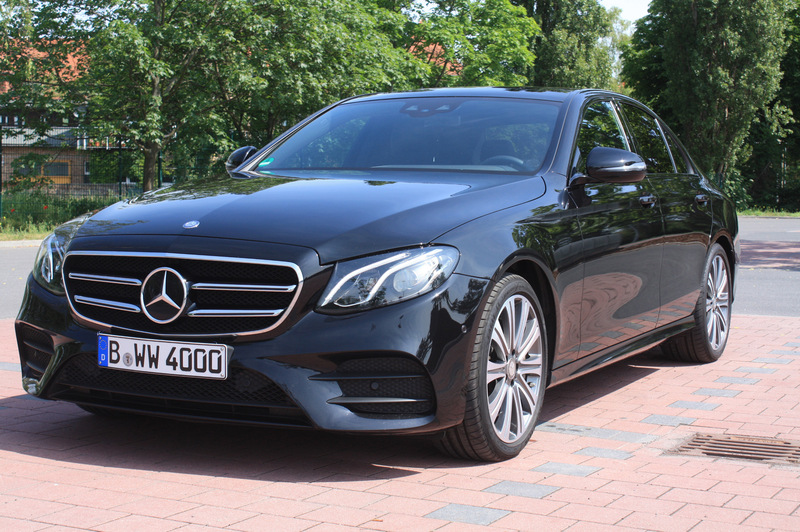 Don't lose sight of your destination – we'll worry about getting you there. 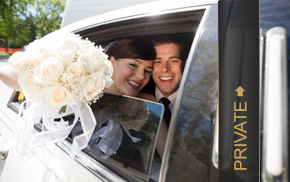 We make your one-way trips worry-free, providing the best service. For every to, there is also a fro. 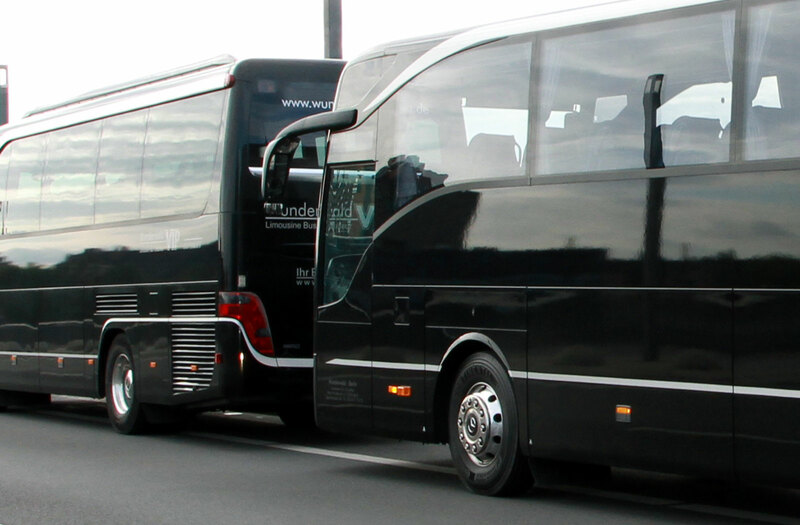 Whatever it is you organise, our shuttle bus service or limousine shuttle service make getting away reliable and predictable. 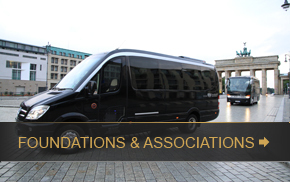 Trust our proven, private sightseeing tour concept and our particular Wunderwald insider knowledge for your tour group. 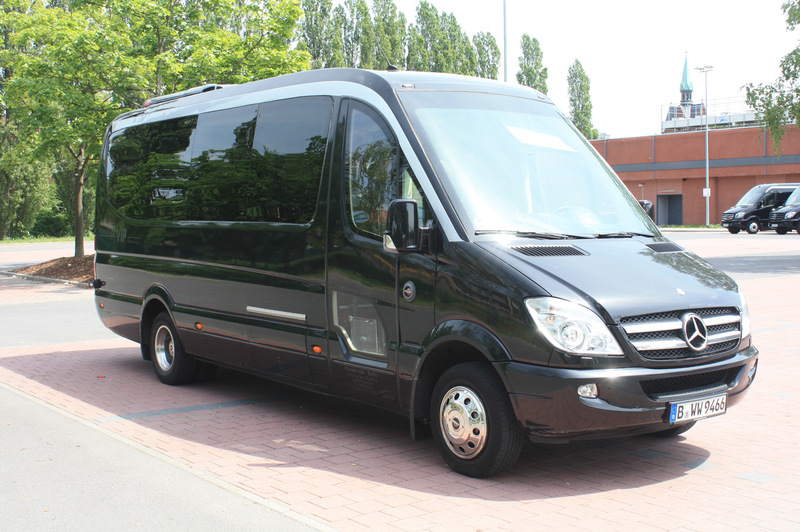 for aesthetics, functionality, safety, quality, environmental friendliness, status, elegance, luxury, comfort. Every Client is a VIP! For his event, your client craves a creative experience. He wants a clear message, a better image. He wants things to run smoothly and to have happy guests all around. Whether you are an event, advertising, PR, conference, cultural or tourist agency, your services as a professional are in demand. 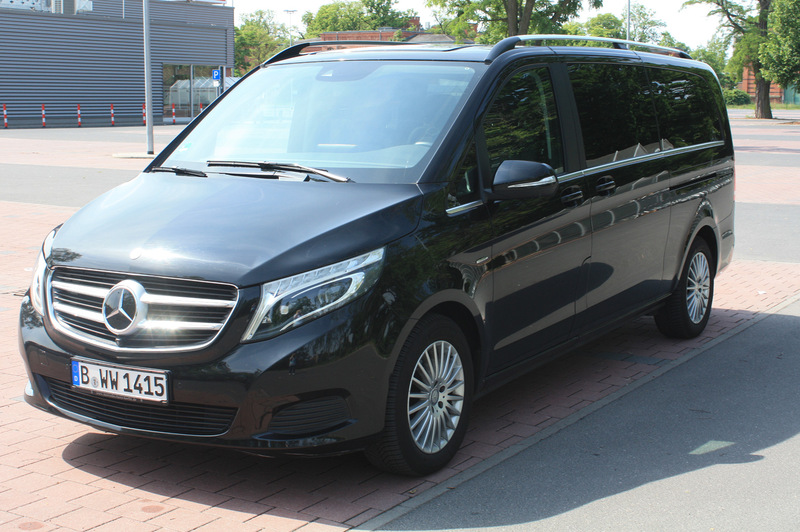 Wunderwald-LBC Berlin can provide you with professional transport. 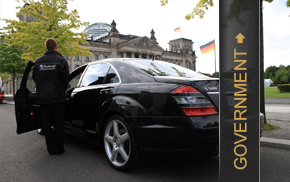 Berlin is the seat of the German federal government. 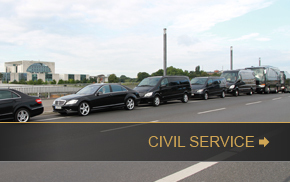 Nowhere else in Germany are topics of such diversity and importance treated and dealt with as in the German capital. Nowhere else do such important personalities and high-ranking guests of state come together so frequently. 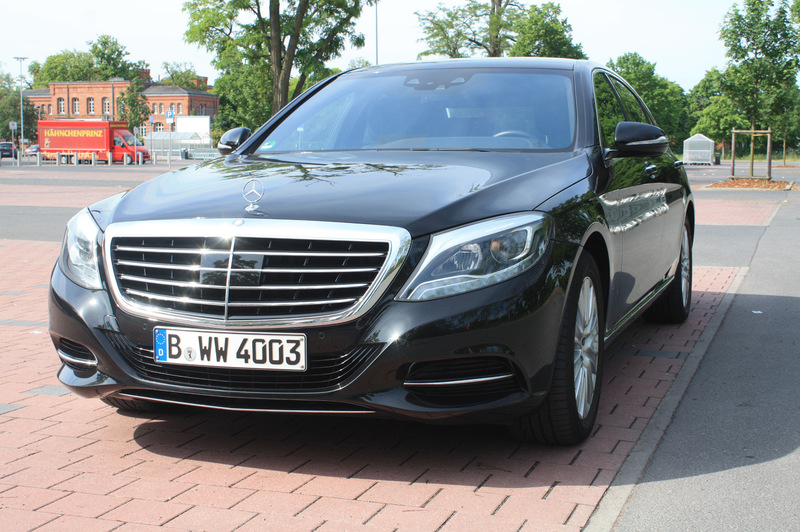 When status demands class, Wunderwald chauffeurs them according to protocol. A director, managing and making decisions, has precious little time and is often on the road. The daily schedule must be optimally organised. 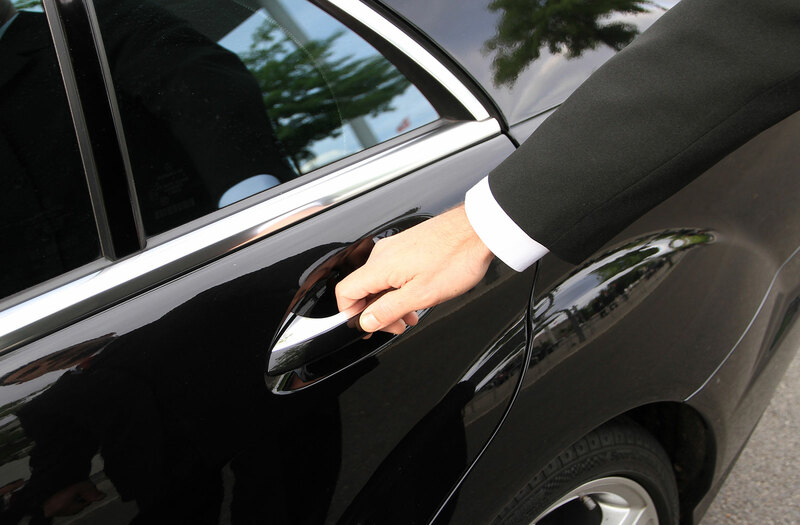 With one appointment after another, trips have to be short, service punctual and reliable, and the ride pleasant in every respect. 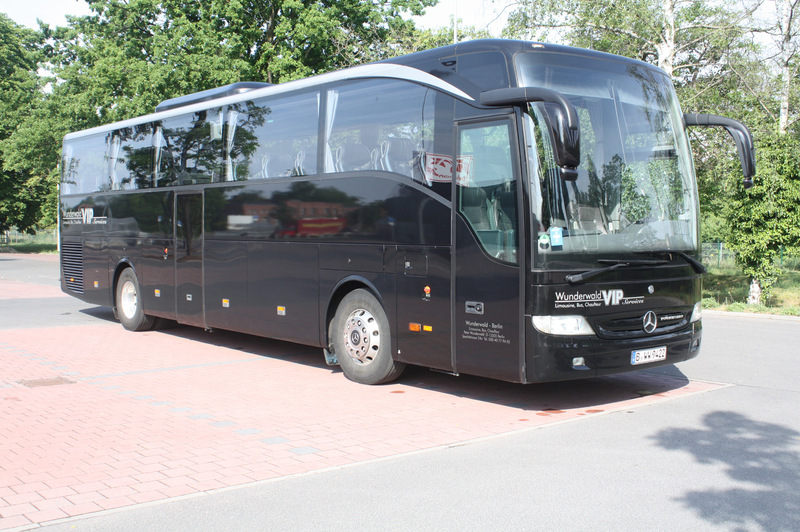 If you are looking for the most efficient route between Point A and Point B, book Wunderwald. Civil service and administration fundamentally ensure the functionality of the community, creating the tasks of the future with foresight and care. There is a lot of movement in that – in thought and on the road. Where the common interest is also on foresighted price policy and environmental friendliness, play safe and travel with Wunderwald. Under the umbrella of your organisation, you represent the interests of many, take on responsibility for socio-political issues, seek out international dialogue and maintain extensive networks. With such complex tasks, your decision-makers and those who bear the responsibility deserve respect and the greatest attention. You can be sure of that with Wunderwald-LBC. 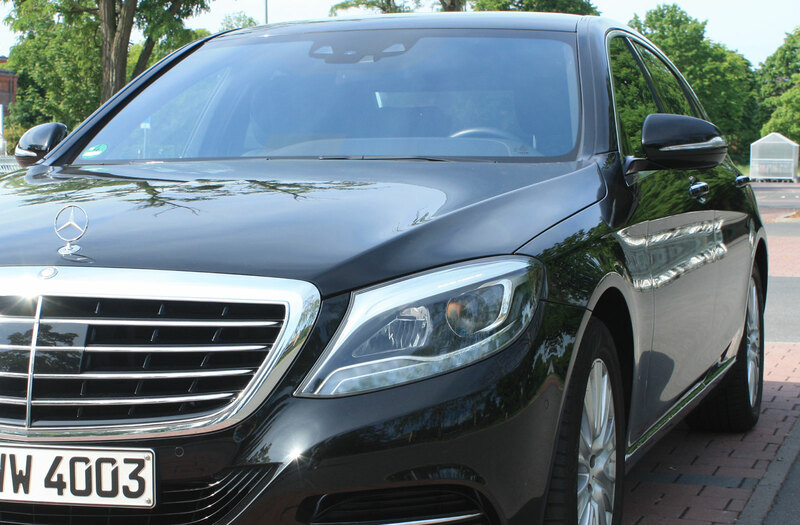 Wedding celebrations, exclusive cultural tours or supervised school runs – there are many good reasons to choose a smart vehicle with chauffeur service. 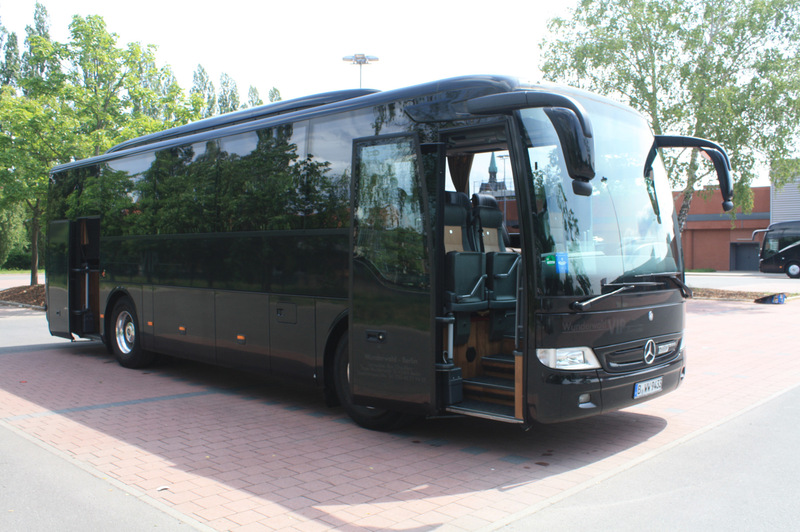 Especially when independence, trust and reliability, safety and cleanliness play a deciding role. 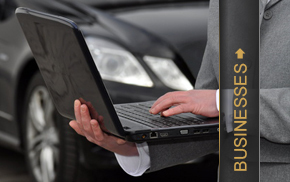 Whenever you want a better ride, put your trust in Wunderwald. Are you interested in one of our attractive offers? Then our team looks forward to quickly answering your query within the next 24 hours. Please enter your personal contact information below. Thank you! For when and for how many people do you need a vehicle? wish you a nice trip in Berlin!